Books changed my life as a kid, which is why I try to do my small part by volunteering with as many literacy initiatives as I possibly can. I know first hand that reading saves lives. Being unable to read can set a child up for unimaginable struggle. How can we sit by & let this happen? We all have something to give-no matter how small. Read these 11 facts from the DoSomething.org website. 1. Two-thirds of students who cannot read proficiently by the end of 4th grade will end up in jail or on welfare. Over 70 percent of America’s inmates cannot read above a 4th grade level. 2. 1 in 4 children in America grow up without learning how to read. 3. As of 2011, America was the only free-market OECD (Organization for Economic Cooperation and Development) country where the current generation was less well educated than the previous. 4. Literacy is a learned skill. Illiteracy is passed down from parents who can neither read nor write. 5. Nearly 85 percent of the juveniles who face trial in the juvenile court system are functionally illiterate, proving that there is a close relationship between illiteracy and crime. More than 60 percent of all inmates are functionally illiterate. 7. 75 percent of Americans who receive food stamps perform at the lowest 2 levels of literacy, and 90 percent of high school dropouts are on welfare. 8. Teenage girls ages 16 to 19 who live at or below the poverty level and have below average literacy skills are 6 times more likely to have children out of wedlock than the girls their age who can read proficiently. 9. Reports show that low literacy directly costs the healthcare industry over $70 million every year. 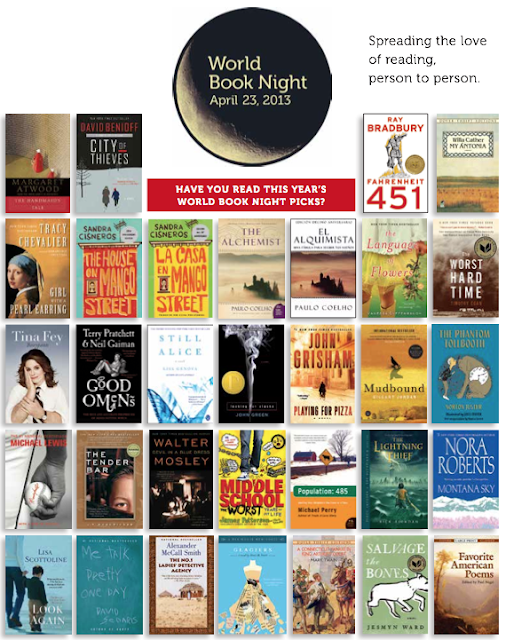 I'm both honored and excited to be an official BOOK GIVER for World Book Night 2013. 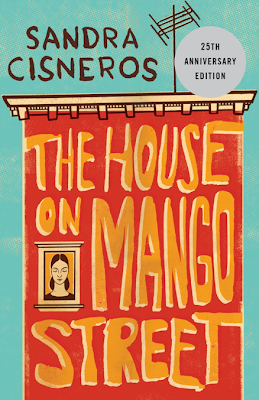 I'll be giving away HOUSE ON MANGO STREET by Sandra Cisneros, one of my all time favorite reads, at the Fort Washington Library located at 535 West 179th Street between Audobon and St. Nicholas Avenues April 23, 2013. 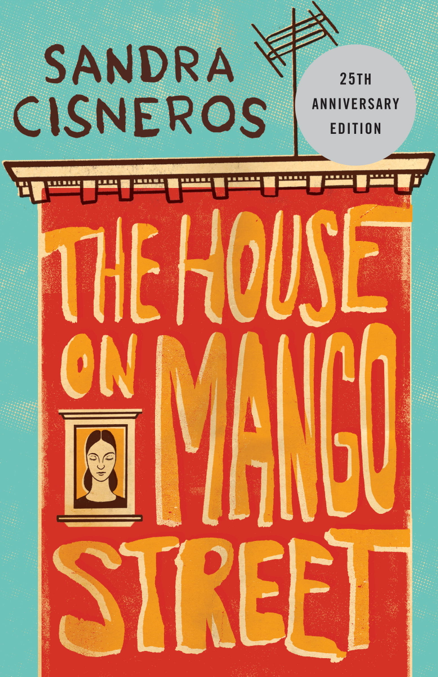 Come say hello and get a free copy of this brilliant book.